This three bedroom semi-detached benefitting from off road parking and conveniently situated in Bedworth where it is in within close proximity to Coventry city centre and major commuting links such as M6. In brief the property comprise: entrance porch, large lounge / diner with access to conservatory and a spacious kitchen with access leading to rear garden. To the first floor it has two double bedrooms, generous sized single bedroom with a family bathroom. 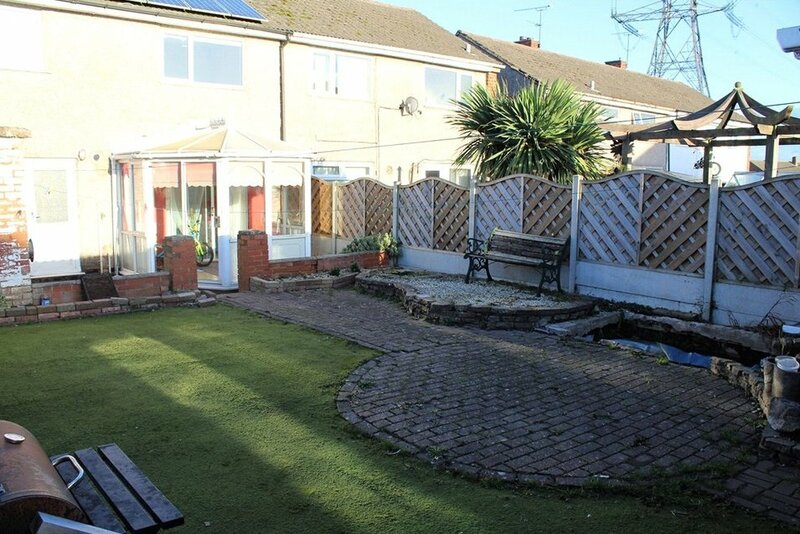 External to the property it has off road parking, side access to the rear garden where it is slabbed patio area with artificial grass as well as an outbuilding currently used for storage. 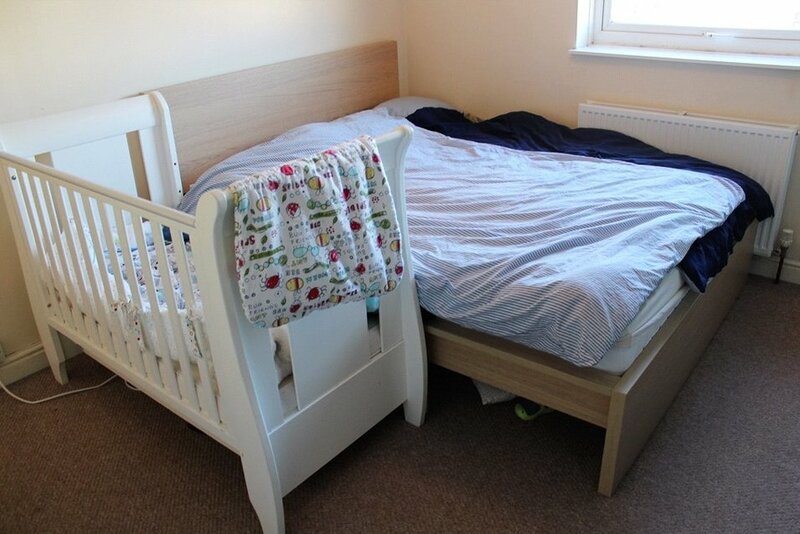 Viewings are advised to appreciate the space and convenient location for this property. Approach : , Block paved driveway providing off road parking. Entrance Hall : , Stairs leading to first floor, door to Lounge/Diner and door to Kitchen. Lounge/Diner : 6.3m x 3.2m (20'7" x 10'7"), Double glazed window to the front aspect, TV point, telephone point, wooden flooring, radiator. Door to Kitchen and archway through to Conservatory. Kitchen : 3.4m x 2.9m (11'2" x 9'5"), Double glazed window to the rear aspect, range of wall and base unit cupboards and drawers, single bowl stainless steel sink and drainer fitted into worktop with splashback and mixer tap over, space for rangestyle cooker with cooker hood over, plumbing for washing machine and space for fridge freezer, wall mounted central heating boiler. Conservatory : 3.0m x 3.0m (9'11" x 9'10"), Double glazed to the rear and side aspect, wooden flooring and double glazed door opening onto the rear garden. Bedroom One : 3.6m x 3.2m (11'10" x 10'7"), Double glazed window to the front aspect, fitted carpet, radiator. Bedroom Two : 4.2m x 2.6m (13'8" x 8'8"), Double glazed window to the rear aspect overlooking the rear garden, fitted carpet, radiator. Bedroom Three : 2.8m x 2.7m (9'2" x 8'9"), Double glazed window to the front aspect, fitted carpet, radiator. Bathroom : 2.4m x 1.9m (7'11" x 6'1"), Opaque double glazed window to the rear aspect, low level WC, wash hand basin with cupboard under, panelled bath with shower screen and shower over, part tiled walls, tiled flooring. Rear Garden : , Patio seating area with steps up to artificial grass and further seating area. The garden is enclosed by wall and fence boundary.